Since the display case rates have increased, smartphone manufacturers have not had any idea where to place the front camera. 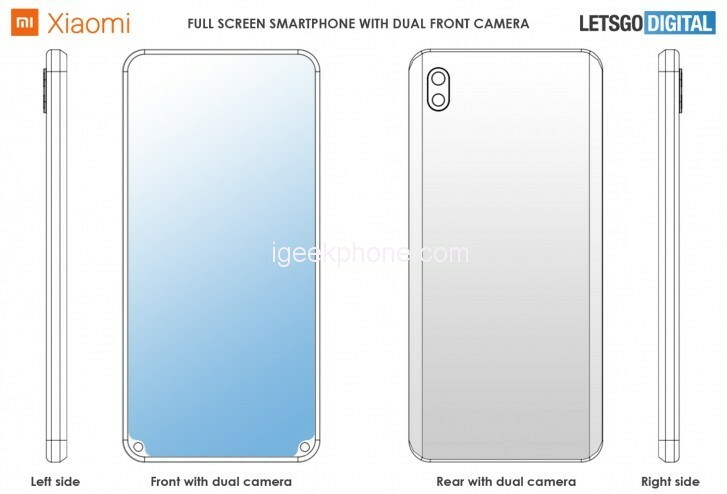 Finally, Xiaomi seems to be launching a new era with the camera patent. Xiaomi rolled up the handles for new charging technology. Xiaomi Super Charge Turbo-charging technology, 0 to 100 in a very short time was noteworthy. Here we excite technology lovers that technology. 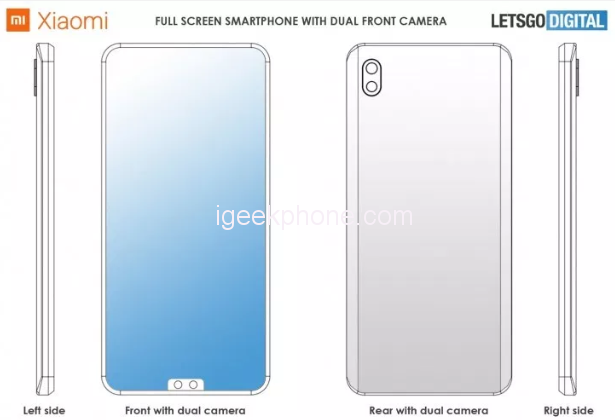 The resulting photos show that Xiaomi will move the camera design towards the bottom of the screen. Of course, these are renders created by LetsGoDigital. However, it was enough to confuse the Chinese company to apply for a patent similar to the World Intellectual Property Organization. Xiaomi shows that the camera is relocating its position and wants to do something different from its competitors. How does this respond to the user? Not yet known. In the meantime, in the rendered photographs, the rear cameras are positioned as we are used to. Xiaomi seems to change the position of the camera. But it is unclear where to place the new cameras. There are two different estimates. One is that both cameras are positioned side by side and below the display. The other is that the two cameras are located on the bottom right and bottom left corners of the phone. Companies are usually attracted by strange patents. However, not all of these patents are true. It is still unclear whether Xiaomi will find a response in the real world.